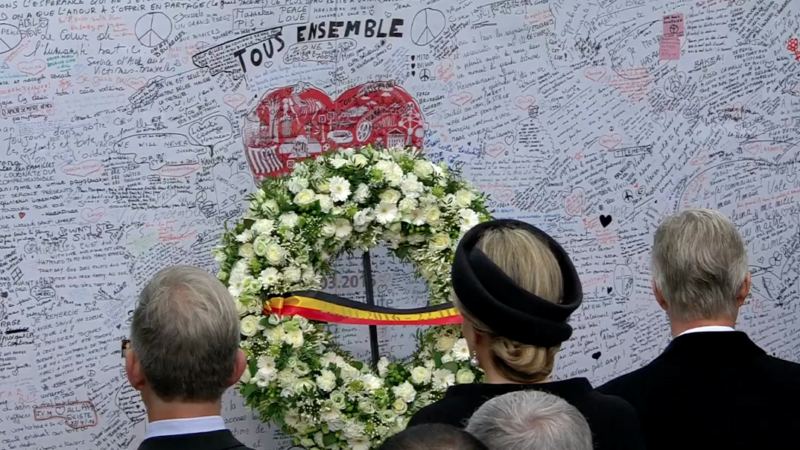 The Swiss-EU ‘bilateral way’: an inspiring option? The Brexit discussion has shed a new light on the relations the EU has with non-member states. 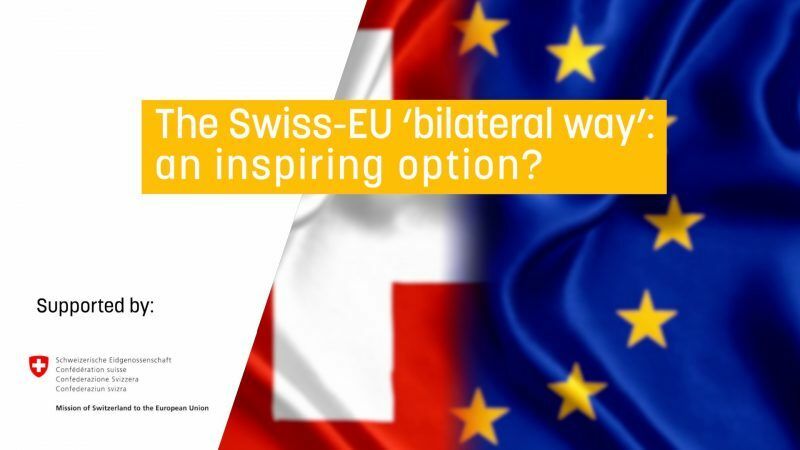 Switzerland and the EU are currently reinforcing the bilateral way by negotiating new bilateral agreements. 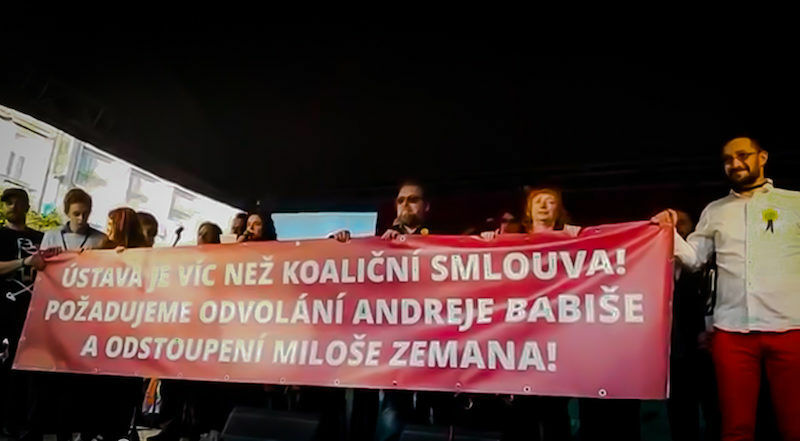 Thousands gathered in Prague and other Czech cities on Wednesday (10 May) for protests against Vice-Prime Minister Babiš and President Zeman, claiming they will continue to demonstrate until both politicians resign. EURACTIV Czech Republic reports. Some years ago, an ambitious Kurd from a village in northern Syria won a scholarship to study abroad. He ended up in Havana, where he learned Spanish. Elias later returned to Syria, where he became a translator at the state news agency, SANA. EURACTIV Romania reports. Today (25 January), EU foreign policy chief Federica Mogherini presented a number of additional measures to strengthen refugee interception work along the Central Mediterranean migration route, including with Libya. EU Commissioner for Digital Agenda Neelie Kroes lashed out at the Hungarian government on Monday, accusing the center-right ruling party of “censoring” media freedom. 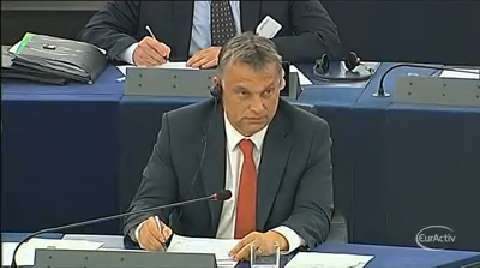 In an unusual visit to the European Parliament in Strasbourg on Tuesday, Hungarian Prime Minister Viktor Orban launched a sharp attack on MEPs after they criticized the state of democracy in Hungary. Orban strongly defended his government's record as the Parliament presented a report calling Budapest to remove constitutional changes that some claim limit democracy and basic rights in Hungary. 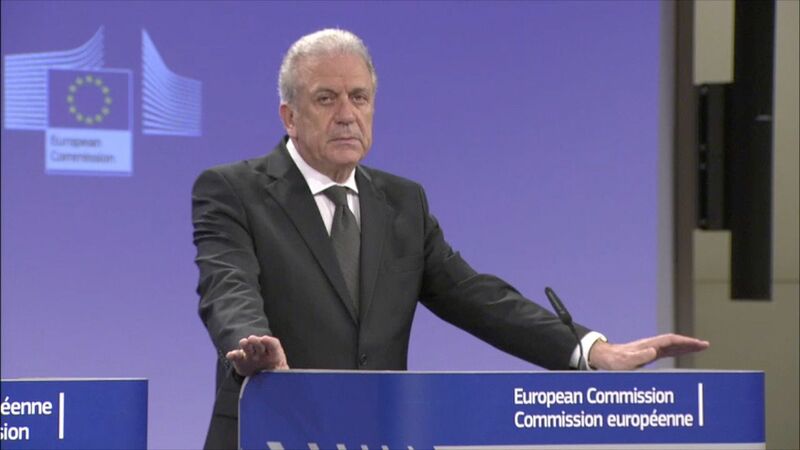 He called the report 'politically motivated' and a 'threat to Europe'. 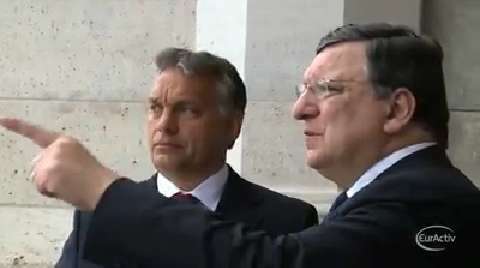 In a snap visit to Brussels, Hungarian Prime Minister Viktor Orban on Wednesday urged EU officials to ease pressure on Budapest and recognize the country's efforts to cut its excessive deficit. Orban wants Hungary to be removed from the EU's excessive deficit procedure, which Budapest is under since it joined the EU in 2004. The procedure forces countries to keep their deficits below 3% of GDP. After a difficult year for relations between Brussels and Bucharest, the European Commission said on Wednesday that Romania needs to 'do more' to respect the rule of law. Earlier last July, Commission's president Jose Manuel Barroso handed Romanian prime Minister Victor Ponta a 'to-do' list aimed at reforming the judicial system and to fight against corruption. Barroso even said that Romania had shaken “EU's trust”. The European commission on Thursday welcomed France's plans to open its labour market to Roma migrants, most of them from Romania or Bulgaria. The French government also agreed on scrapping the current tax employers have to pay to hire nationals from the two countries. This tax can be as high as 1800 euros per worker. 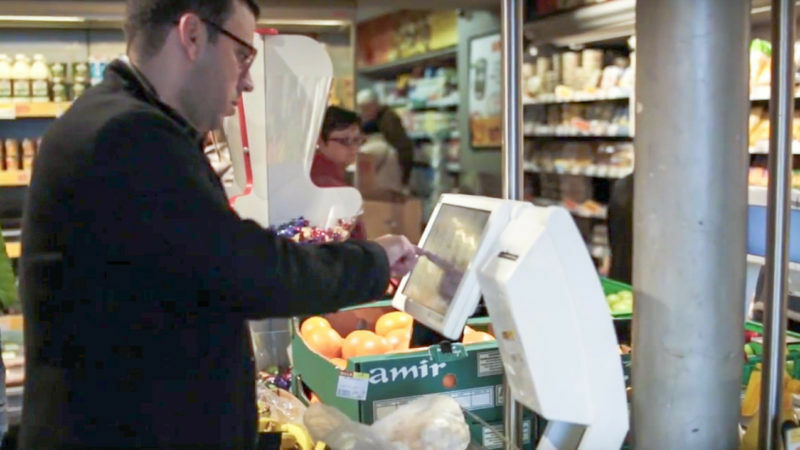 Brussels urged the French authorities to lift the existing working restrictions as soon as possible. Romania's Constitutional Court on Tuesday decided to let president Basescu return to power and the European Commission is urging Romanian authorities to comply with the Court's ruling. Earlier in July, Primer Minister Victor Ponta's leftist government called a referendum to impeach center-right Basescu. The referendum came only months before parliamentary elections. But Romania's Constitutional Court declared the referendum void as turnout failed to reach the 50% threshold required. The European Commission said on Wednesday that it plans to suspend 495 million euros in Cohesion Funds from Hungary as the country has failed to reduce its deficit. It is the first time Brussels decides to withhold development funds, which are destined to support infrastructure projects in the EU's poorer regions. The European Union will make sure that Hungary complies with all the bloc's laws, the head of the bloc's executive promised on Thursday. Hungary's conservative government is under fire for a series of new laws and constitutional amendments which critics say unduly concentrate powers on a range of matters - from finances to election law - with the administration.